These yummy treats are made from raw cattle hide. 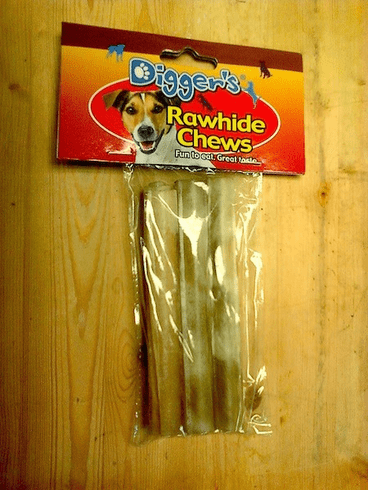 Comes 3 chew per pack. Each chew measures 5" and 1.5" Dim.